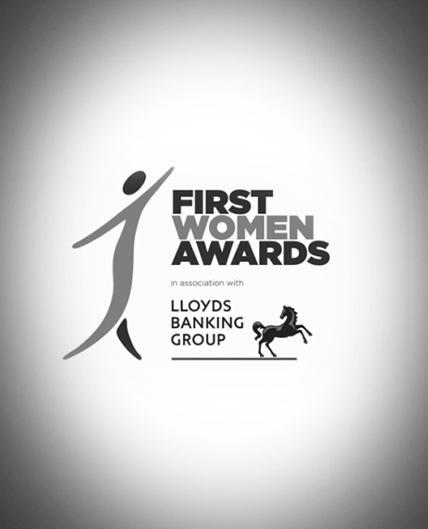 Karen beat off strong competition from thousands of pioneering women to be shortlisted for the First Women Awards. Karen was one of 5 cherry-picked from all over the country to be a finalist in the ‘Puplic Service’ award category. At the glittering ceremony, held at the London Marriott Hotel on Thursday, June 12, Karen said she was delighted to see the Assistant Commissioner from the London Fire Brigade, Danielle Cotton, crowned the winner. Karen is now looking forward to staying in touch with some of the country’s leading business women from the event and working with the First Women programme in the future.